Web accessibility consists of a set of restrictions that Web pages should follow in order to be functional for different devices and users. These restrictions, which are quite heterogeneous and rather expensive to evaluate, unless relayed to human judgement, are usually expressed within a program’s code. Different solutions have recently emerged to express these restrictions in a more declarative way. 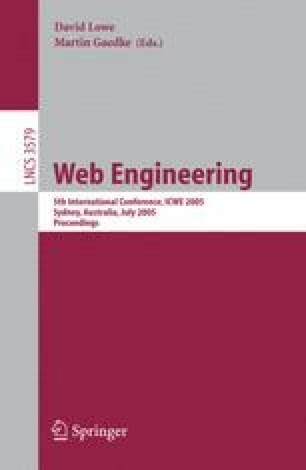 We present a comparison of some of them and propose some W3C techniques for expressing these constraints. Using W3C technologies, the evaluation cost can be clearly minimized.